Delivering a major boost to the junior golf, the US Kids Golf is making its way to India and planning to organise a full Indian Golf tour scheduling eight tournaments to be held across the six cities in the country. The inaugural 2018-19 season will unfurl having three events in Delhi NCR and one each at Kolkata, Bengaluru, Hyderabad, Chandigarh and Pune at Championship golf courses. For the events outside of Delhi NCR, The Tollygunge Club (Kolkata), Eagleton Golf Resort (Bengaluru), Boulder Hills Golf a Country Club (Hyderabad), Chandigarh Golf Club and Poona Golf Course will play host to the event. The US Kids golf will be played across various age groups like for Boys it’s from 6 t0 18 and for girls it is set from 7 to 18. The tour will kick off from 7th December at the Picturesque Jack Nicklaus designed Classic Golf & Country located at the outskirts of Delhi. 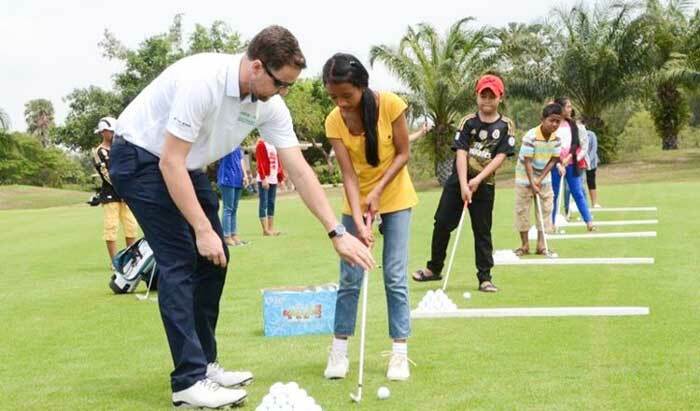 “Our vision is to promote junior golf in the country and take the game to masses, just like the journey of cricket in India and how it became the most loved sport from being an exclusive sport in its early days,” he added. 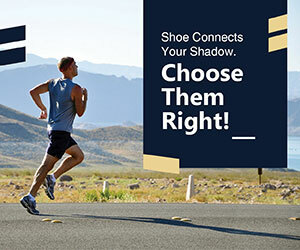 The top five finishers in each age group will receive Priority Status, granting them invitations to Championship Events. These events consist of State Invitationals, Regional Championships, International Championships and the World Championship, held each year in Pinehurst. 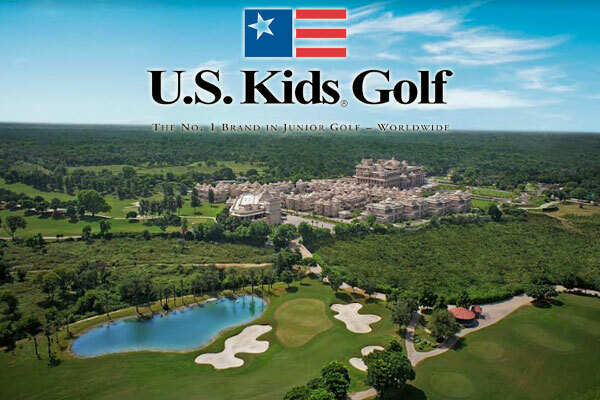 The following edition of US Kids Golf India Tour 2019-20 is scheduled to be a year-long tour having Zonal and regional tournaments culminating in a national championship.